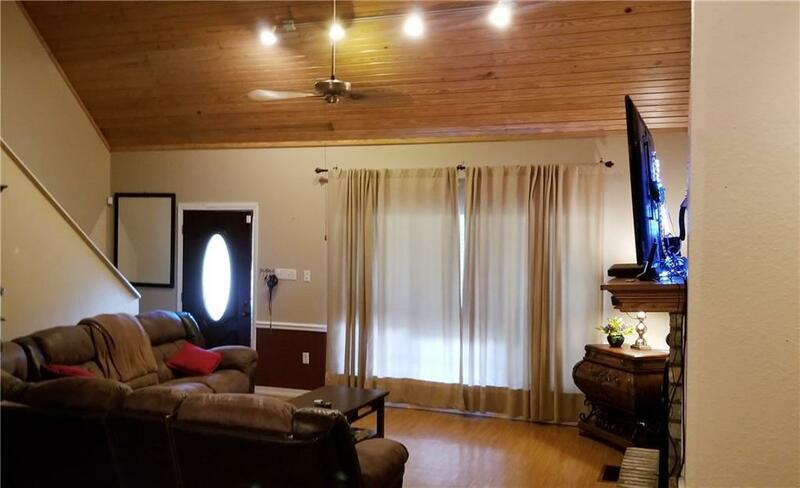 Brick home with three bedrooms, two baths, two living areas plus in-ground pool on 2.69 acres. 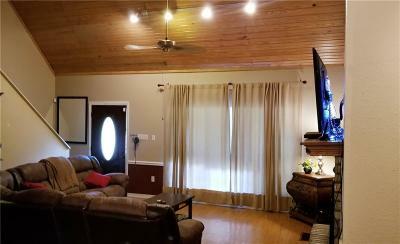 Living room with cathedral ceiling and wood burning fireplace, private master bedroom and bathroom with separate tub and shower, dual sinks, and walk-in closet. Kitchen is open to living area and second living/dining area. Backyard boasts a large covered double deck to fenced pool, plus, 9 X 12 out building, 30 foot X 42 foot metal building on slab with 120 and 220 electric, 10 X 10 door, building has side shed and back shed. Storage, with the possibility for game room, over garage. Two-car carport plus circle concrete driveway. 1,908 heated square feet. This home is a must-see! Make an appointment today.